Because some supposed authority said so? BS. Nature doesn't make square anything. 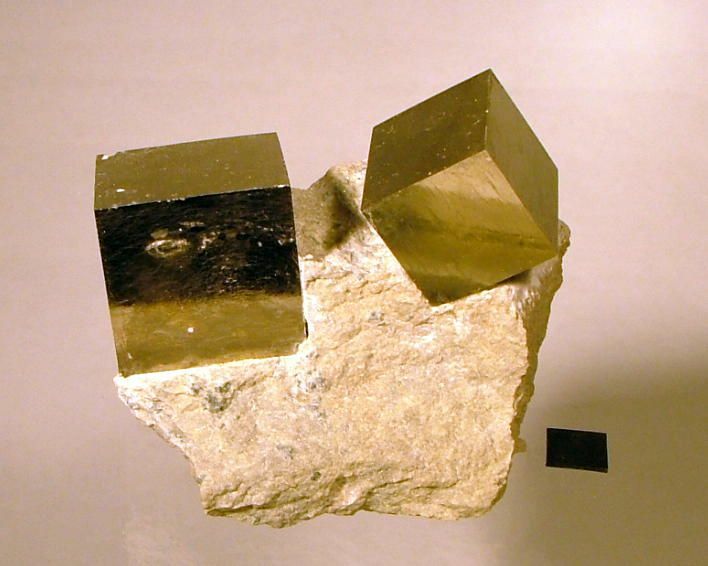 Pyrite crystals don't care what you believe. Salt crystals feel the same. It's a piece of a glacier, not an ice crystal. Another view of the "perfect' rectangle (peeking from behind the engine), and another. 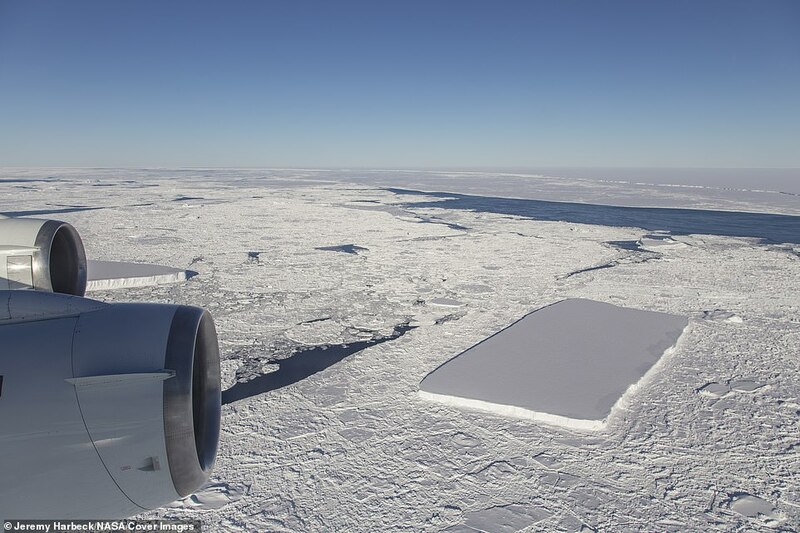 'I was actually more interested in capturing the A68 iceberg that we were about to fly over, but I thought this rectangular iceberg was visually interesting and fairly photogenic, so on a lark, I just took a couple photos,' Harbeck said. I see what you did there. Absolutely hilarious. My sides! Have you ever looked on NASA's website? You will find plenty of straight answers there. So, it's not "perfectly rectangular" at all.